It’s been almost a month since I was at Camp Workroom Social and I try to keep the “camp” feeling alive as long as I can after it ends. What is the “camp” feeling you ask? 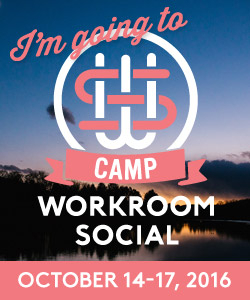 Or better yet, what is Camp Workroom Social? 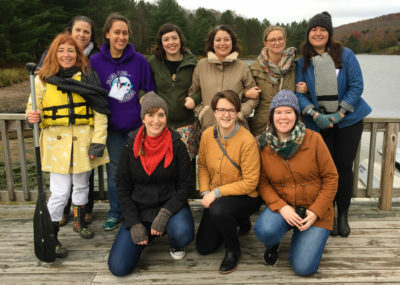 If you don’t already know, Camp Workroom Social is a 4 day sewing retreat in the Catskill Mountains, organized by Jennifer Wiese of Workroom Social in Brooklyn, NY. 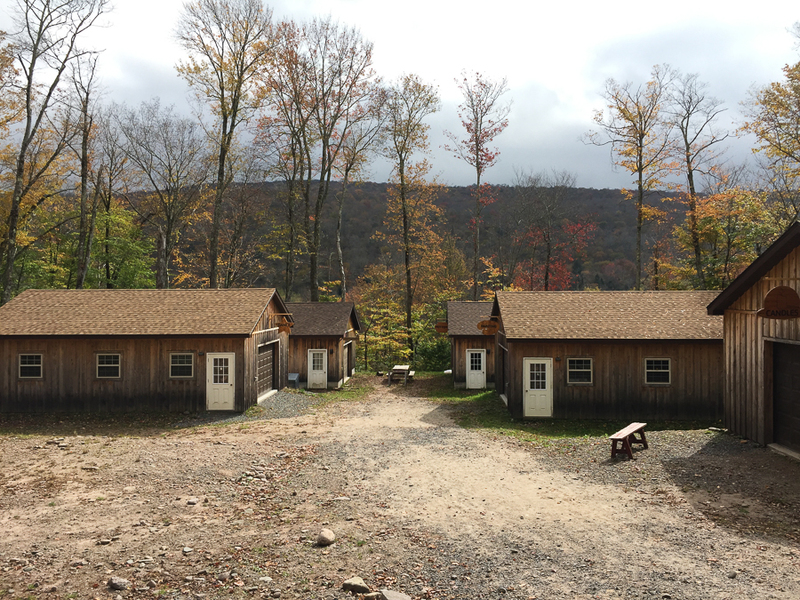 If you went to summer camp as a child, you probably already know what the “camp” feeling is. I only went to summer camp as a pre-teen, so only got to go a couple of times before I aged out, but I was (and still am) obsessed with summer camp movies like Meatballs and Wet Hot American Summer. The basics of it is that it’s the feeling of being totally care free and bonding really quickly with new friends because camp is intense. You are totally immersed in activities and you bond through those activities. At least, that’s how it always felt to me. 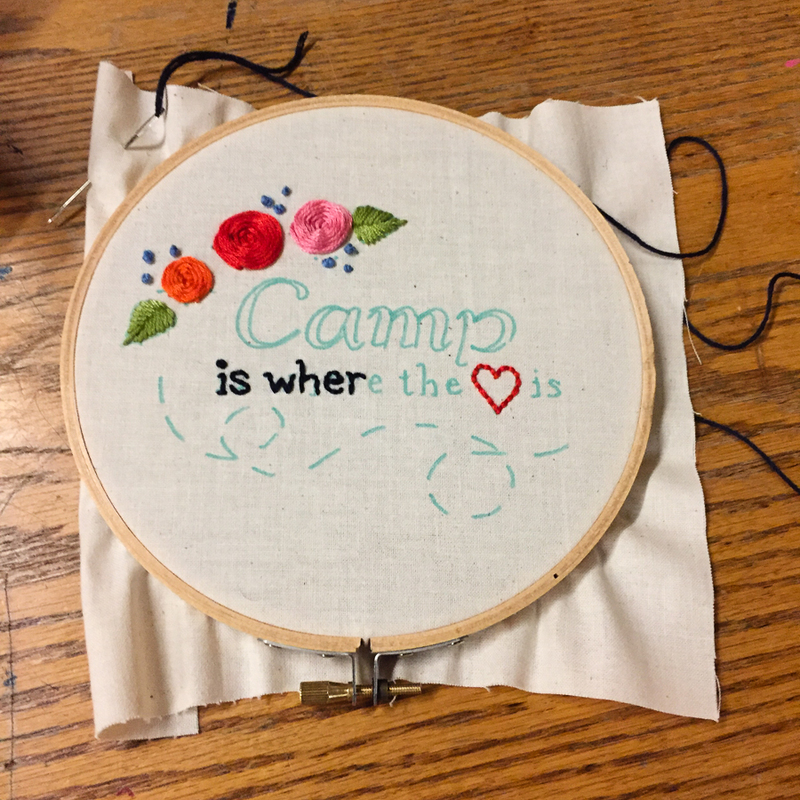 What’s special about Camp Workroom Social is that Jen has recreated that feeling in the form of an adult camp specifically for sewists. Camp is not real life and Jennifer even says that in her welcome speech (one of many throughout the weekend). Jen’s speeches are what sets the tone for camp, but I will get back to that later. Camp is better than real life, because as an adult, real life often gets in the way of doing whatever you want. In this case, what I want to do is sew (and nerd out about sewing) with like-minded women and that’s exactly what I get at CWS. It doesn’t hurt that the venue is the totally idyllic and beautiful Frost Valley YMCA. You can read my post about the first CWS I went to if you want to know more about the campus, but just look at the photo above. 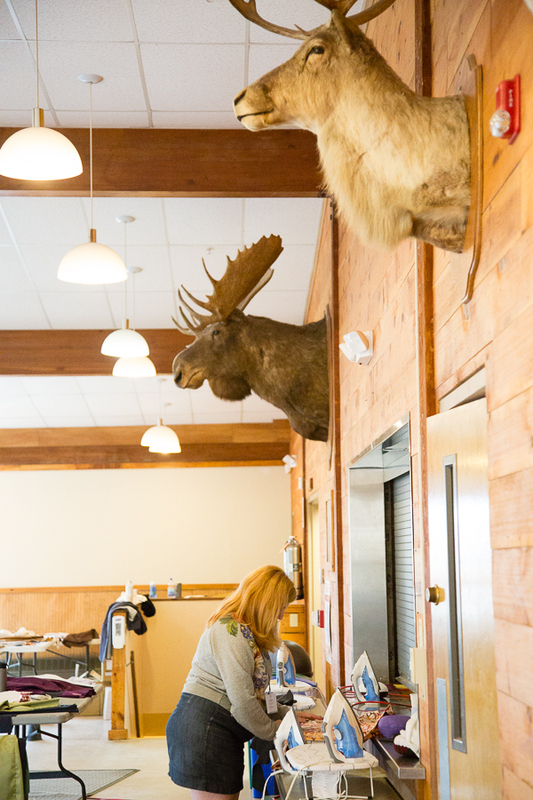 Everything is lodge style and there are freakin’ moose heads above us as we iron. Not pictured is the beautiful stone fireplace on the other side of the room, that you will find in almost every building on this campus. 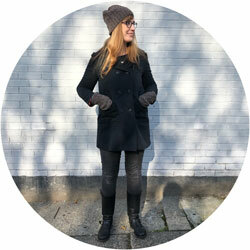 I took Jacket Making this year with the wonderful Christine Haynes. 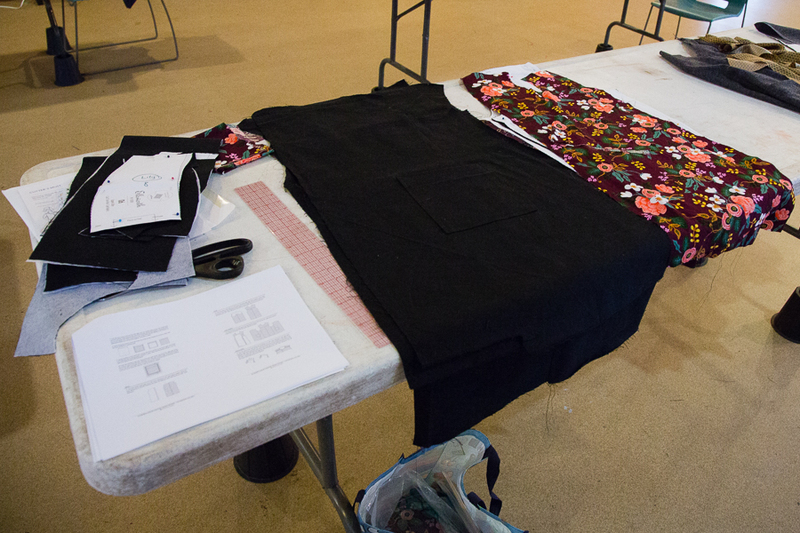 It’s such an amazing opportunity to get to make a garment with the designer of the pattern. Christine and her assistants: Kellie of True Bias and Sonja of Hellgate Fabrics, kept me from making so many mistakes I would have made on my own. I was also pleasantly surprised by how many things I took away that were just simple overall sewing methods, like pinning and marking techniques that are huge time savers or just make things easier. In previous years I have taken Jean Making with Heather Lewenza of Closet Case Patterns and Bra Making with Amy Chapman of Cloth Habit. 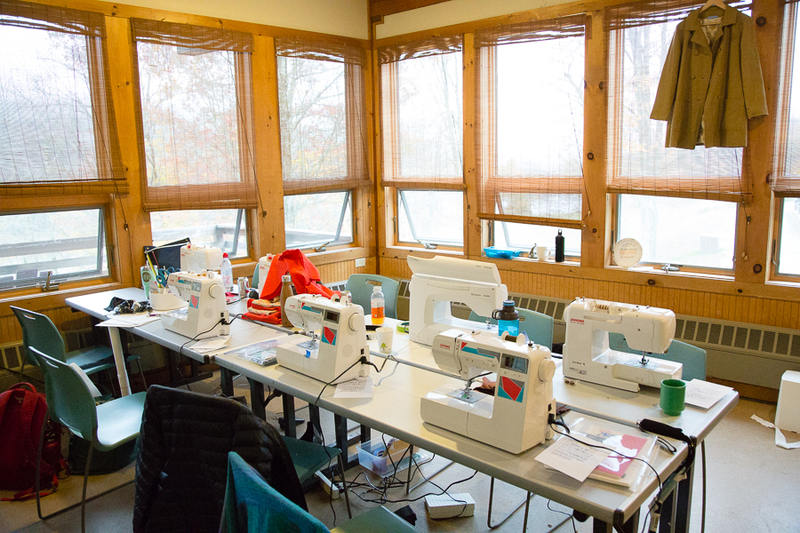 You really can’t go wrong with any of the sewing intensives offered at CWS. One thing that was a new addition this year was that on Saturday night we had our choice of several different one hour workshops that weren’t totally sewing related, such as Knitting, Hand Embroidery, Macrame, Padding a Dress Form, Dying, and Block Printing. There was enough time to take two, so I chose Dying and Block Printing. My dying workshop was first and was taught by the lovely and cheerful Whitney Crutchfield of We Gather, also in Brooklyn. 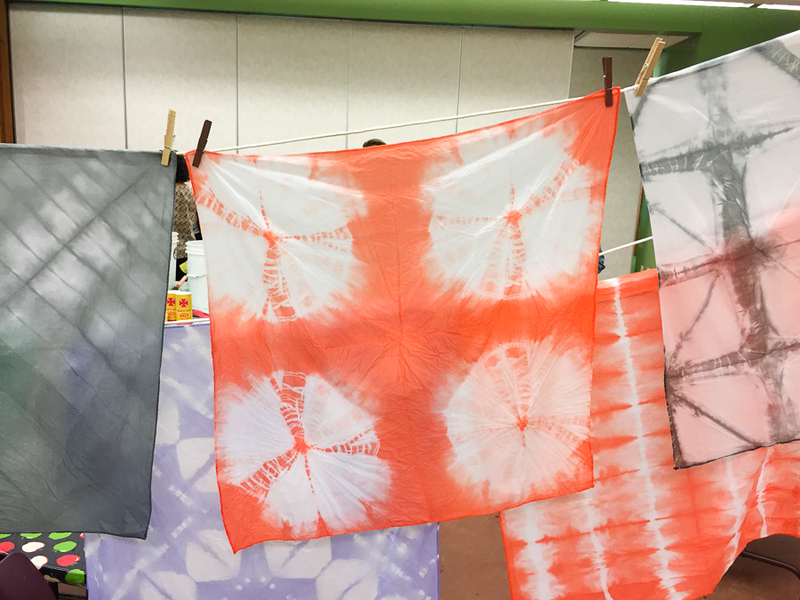 Shibori has been all the rage lately and now I know why. The dyes we got to work with are Whitney’s own, that she sells on her website, and I loved the experience so much I bought one her Kaleidoscope Kits so I could continue to play when I got home. I didn’t take Hand Embroidery, but had to take a picture of the project from that class, because how cute is this? The second workshop I took that evening was Block Printing, taught by the ever-so-talented Suzanne Beaubien, also of Workroom Social. I had done block printing in art school, remembered liking it and was interested in learning more about how I could apply it to creating designs on fabric. For this class, we just made little rubber stamps and were encouraged to do something camp themed, so that it could be used as a gift for Jen. Mine was a ball of yarn with two knitting needles tucked into it. The gift for Jen ended up being a hand dyed scarf from Whitney’s class with block printed camp themed images from the Block Printing class. I didn’t get a picture of it, so if you weren’t there, you’ll just have to use your imagination, but Jen was moved to tears when presented with it. 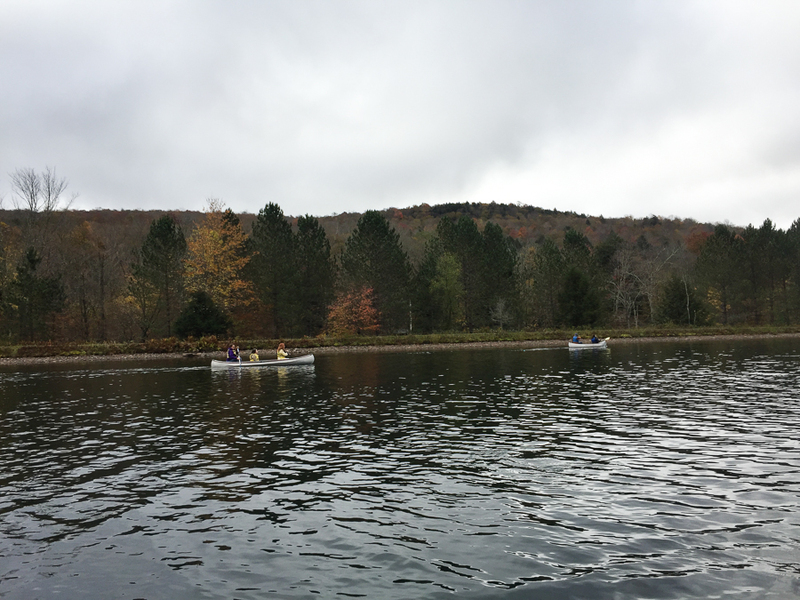 There were a host of other activities throughout the weekend, like a camp sing along, me-made fashion show, bonfire complete with s’mores, yoga, hiking and a scary haunted trail walk. For a more detailed play-by-play of camp, complete with audio, I would highly recommend listening to Episode 14 of the Love To Sew Podcast. Aside from actually attending this event, nothing else will paint as good a picture of what the camp experience is than that episode. On the last day of camp, we have our choice of several traditional camp activities, like archery, zip-lining, and ropes courses. 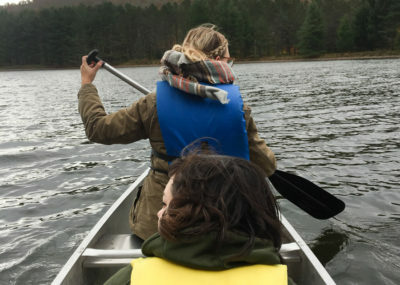 This year canoeing was a new offering and since canoeing is kind of my new jam (we bought one this year and went on our first canoe trip), it seemed like a great opportunity to show off my newly acquired paddling skills. Apparently Canadians also love canoeing, because it was mostly Canadians that went canoeing that day. 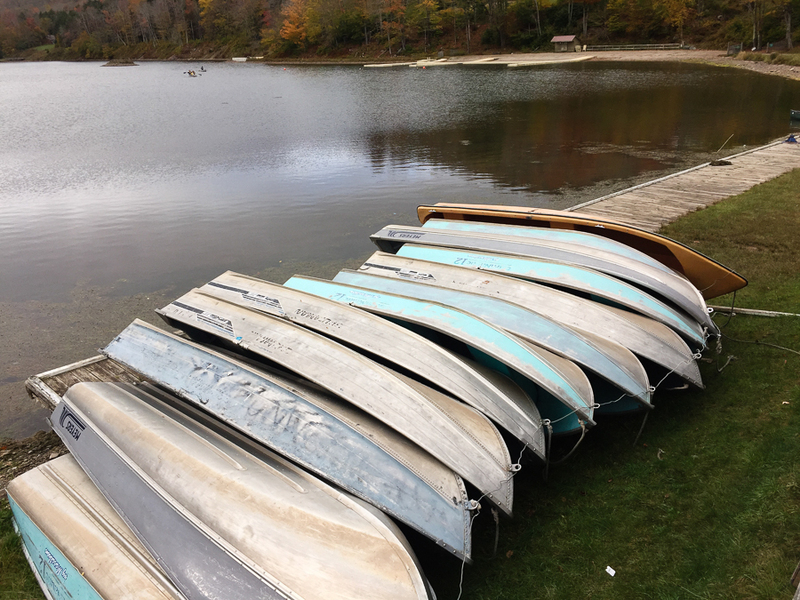 Like I said, with so many things to do over the course of the weekend, camp can be intense, so canoeing was a relaxing and peaceful way to end to this amazing weekend. Now back to Jen’s teary eyed speeches. Throughout the weekend, Jen is constantly bringing us together to check-in and make announcements. It’s during these announcements that there are always little nuggets like “be shaped like a croissant, not a a donut, when talking in groups so people feel like they can join the conversation” and reminders to sit next to someone new each meal so you can meet new people. Jen has purposely set the tone so that Camp Workroom Social feels friendly, inclusive and not competitive. 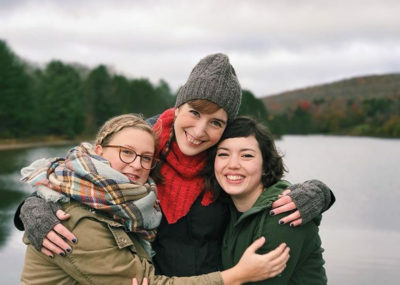 It’s a safe place, where as an adult you can make friends quickly and feel supported, encouraged, and not judged. I leave wanting to continue to give and receive the kindness I experience at camp. That’s what I mean by keeping the camp feeling alive. 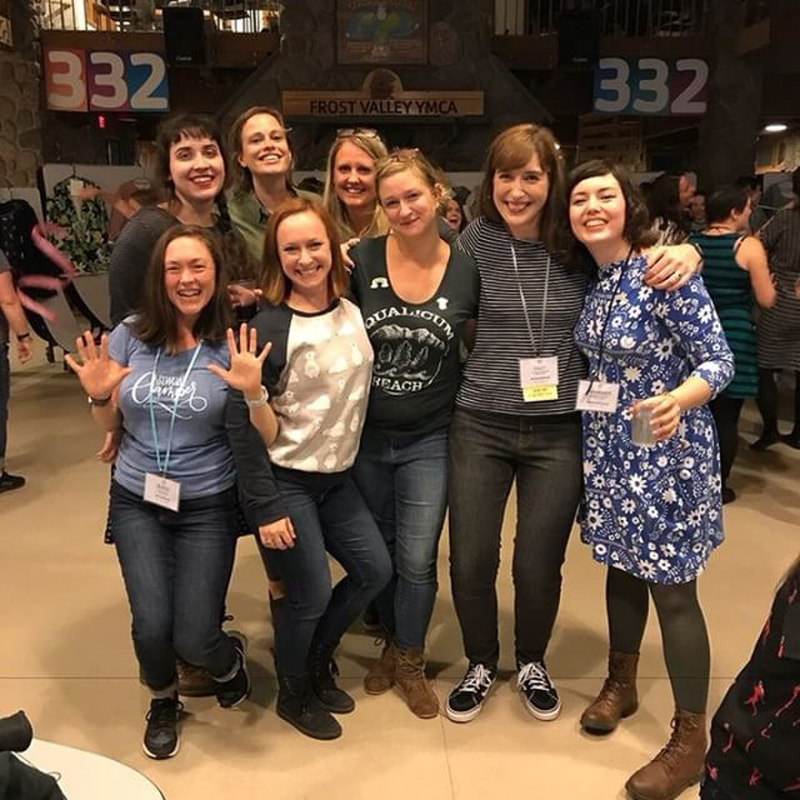 To me Camp Workroom Social is more than just a sewing camp. 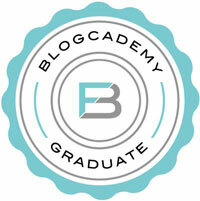 It’s turned out to be something I need to keep me hopeful and inspired throughout the year. I am eternally grateful to Jen, and all the staff at Camp Workroom Social, for creating something so special and I am so glad I found it. As Jen always says, at camp we don’t say goodbye, we just say goodnight, so goodnight until next year campers!